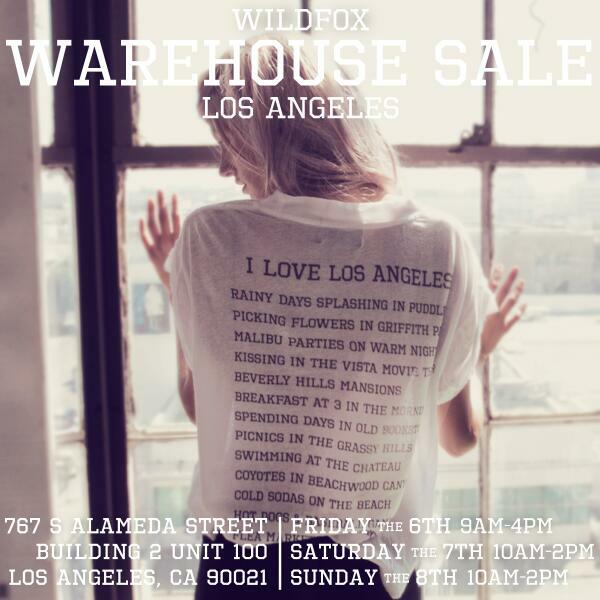 Another sample sale for your schedule! Who wants to pick me up some tees? 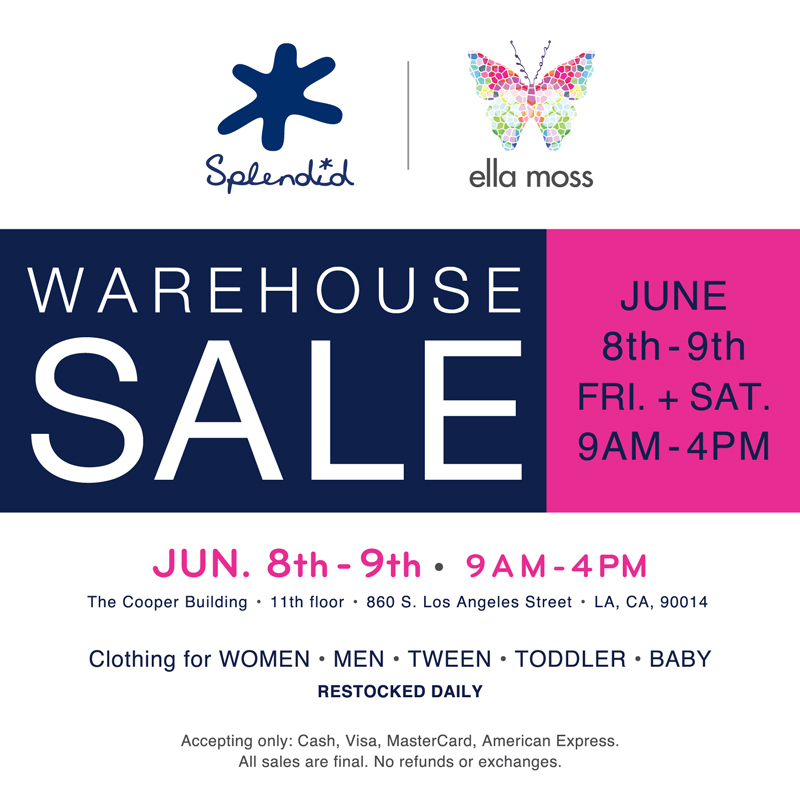 The Bi-Annual Splendid & Ella Moss Warehouse Sale is happening this Friday and Saturday on the 11th floor of the Cooper Building. Check out the invite below.